“The Holocaust is a page in the book of Humanity from which we must never remove the Memory bookmark” (Primo Levi). 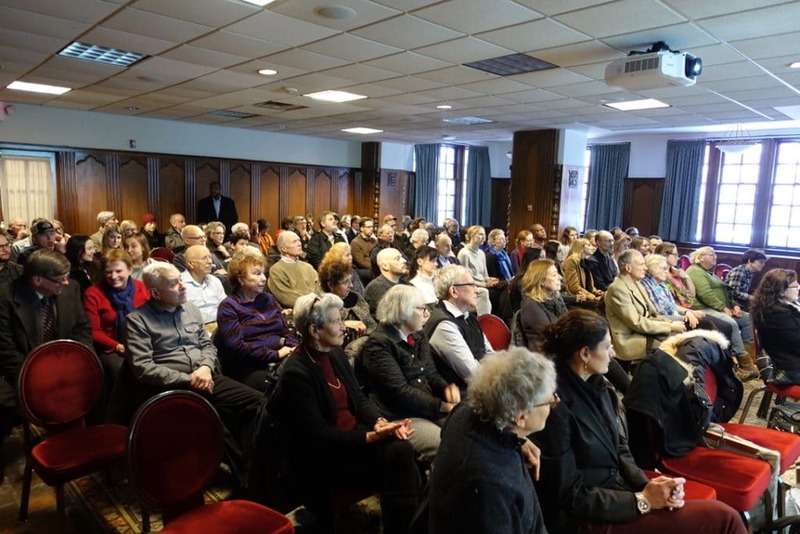 On Sunday January 27th the Dante Alighieri Society of Michigan recognized the “International Holocaust Remembrance Day” at the Michigan League in Ann Arbor with a fascinating lecture by Prof. Gabriele Boccaccini, who added yet another page to Humanity’s Book so that we never forget. 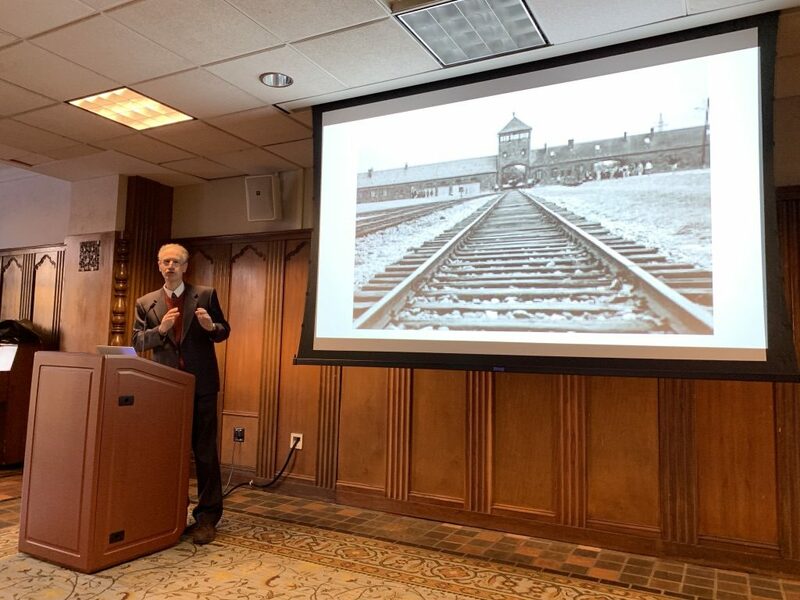 Prof. Boccaccini shared with an audience of about 100 people a very moving, tragic, and yet magical story of survival from the horrors of Auschwitz. This story fully represents Humanity in its fullest meaning: how total strangers become family; how human beings find a way to do good even in the direst and most desperate situations; and people help each other to survive. This story teaches us how vital it is “to know, because it happened and, therefore, can happen again” (Primo Levi). Thanks to his passionate and dedicated research, Gabriele made an incredible discovery. 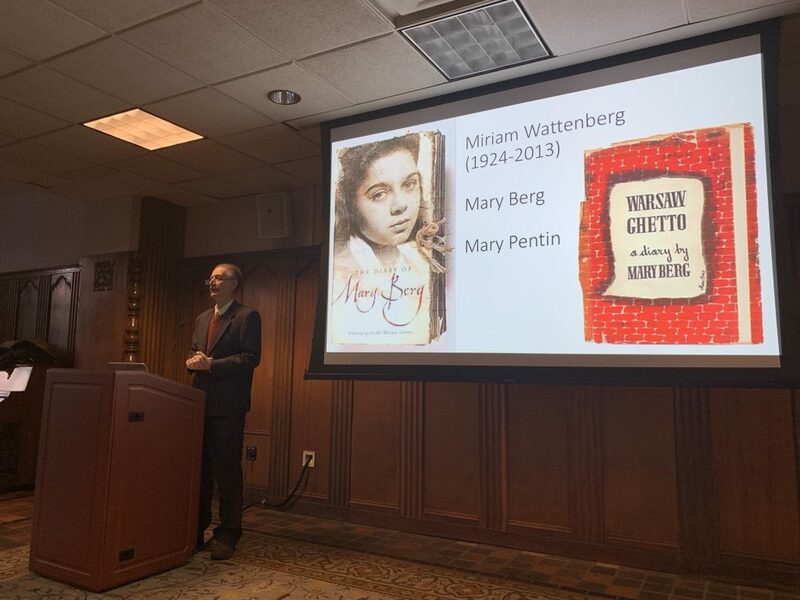 He recounted the extraordinary story of a 12-year-old boy, Luigi Ferri, who, with the help of Otto Wolken, an Austrian doctor, not only survived, but gave detailed and extensive depositions about the horrors of Auschwitz. 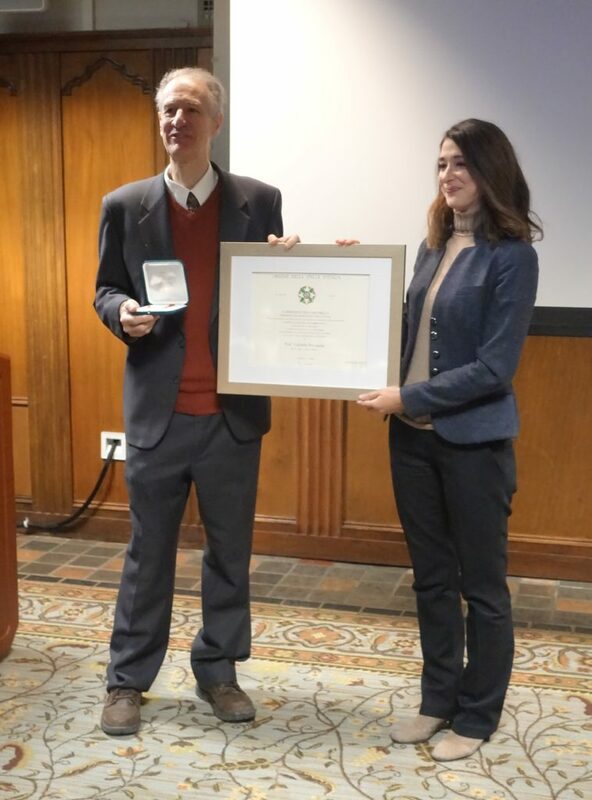 At the end of this highly emotional event, Consul Maria Manca presented Prof. Boccaccini with the award of “Knight in the Order of the Star of Italy” conferred upon him by Sergio Mattarella, the President of Italy. 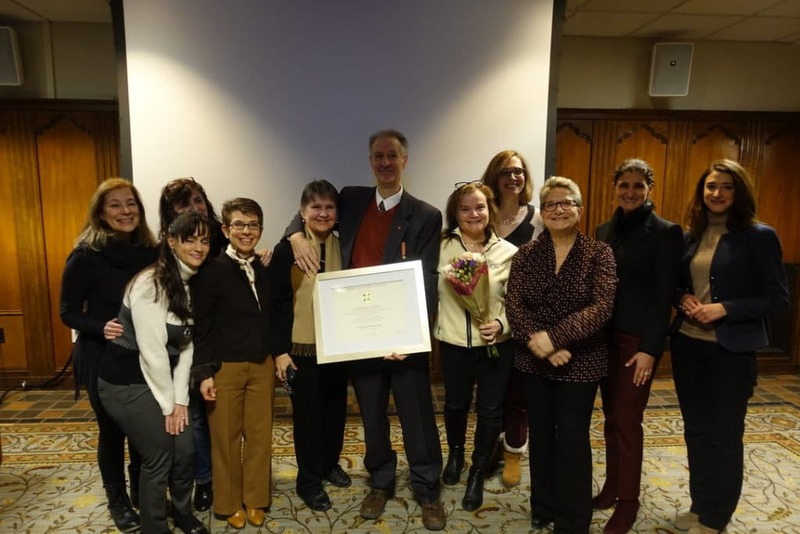 It was a well-deserved award in recognition of his continuous and unfaltering support of and commitment to the Italian community, its language, and its culture. We happily congratulate Cav. 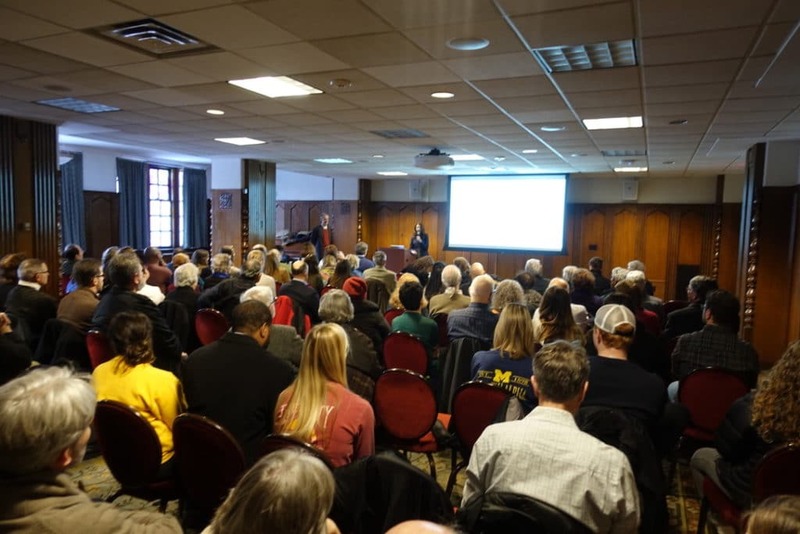 Boccaccini for this well-deserved recognition and we thank him for his precious support of the Dante Alighieri Society of Michigan. Ad Maiora!